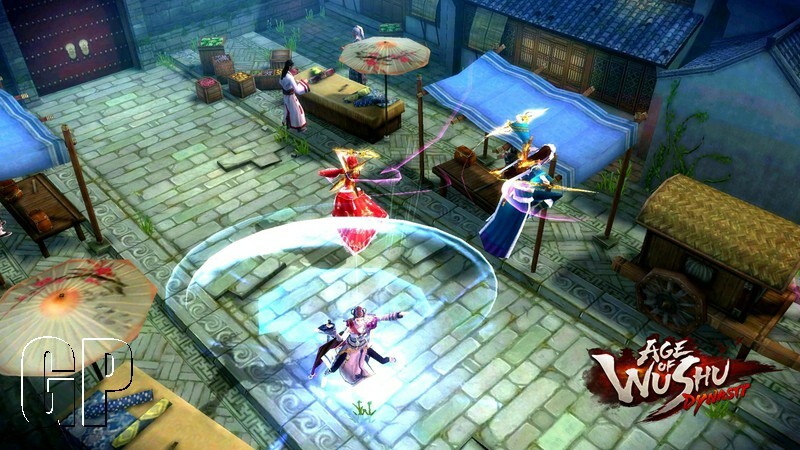 Age of Wushu today introduced the second of the six emerging Sects (Classes) in its upcoming expansion Tempest of Strife. New to the roster is the Xu Family Manor, who is admired as “the masters in unparalleled ruler skills”. Situated in the suburbs of Chengdu, Xu Family Manor is a knightly Sect who never fears evil forces. 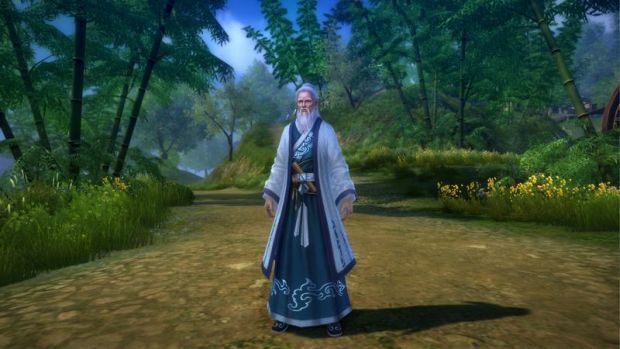 Despite their small population, the family has earned noble respect in Jianghu to become a renowned force. Under the leadership of their House Lord, Xu Yunzheng, all disciples practice a unique set of martial arts, even servants and nursemaids, making them formidable in battle. 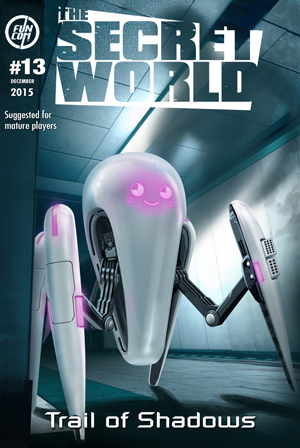 They use their extraordinary powers to fight crime and take their vigilance as responsibility. A nameless predecessor taught them their special martial move set.